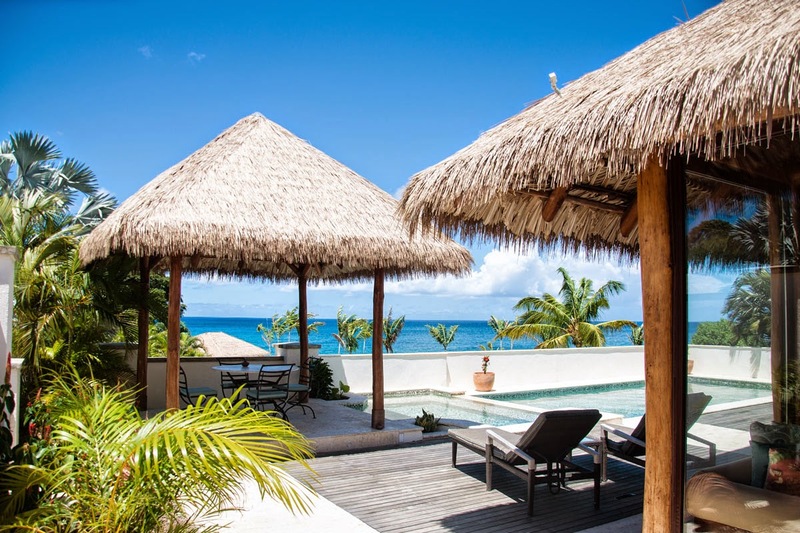 Paradise Beach, the island’s only villa option located directly on the beach, offers guests the intimacy of a posh private home with all the service of a five-star resort. Guests have seven three and four bedroom villas to choose from - all inspired by a sophisticated blend of Balinese and Caribbean culture. 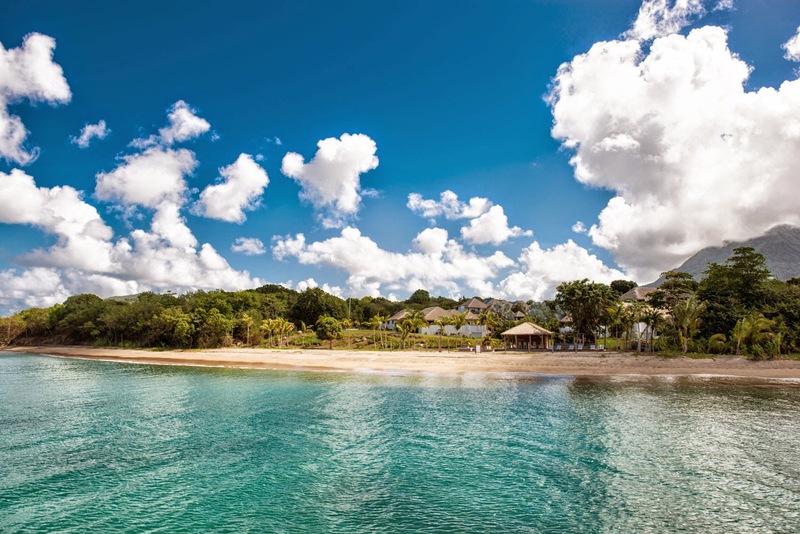 Each villa features hand-woven thatched roofs with 20-foot vaulted ceilings, privacy walls enclosing lush gardens plus an outdoor dining pavilion and a waterfall pool overlooking beautiful gardens or the Caribbean and neighboring sister island St. Kitts. Each villa has two king bedrooms, one or two queen bedrooms, a full entertainment kitchen, open living space and outdoor showers. 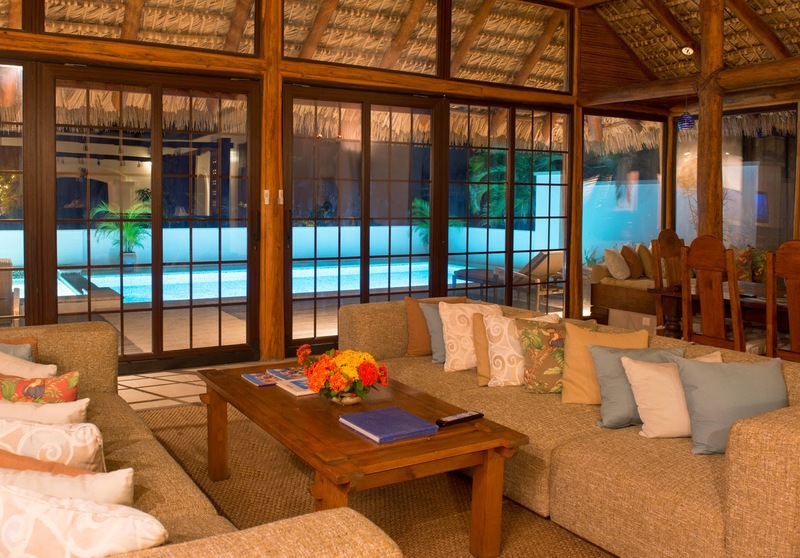 The villas are air-conditioned, but, sliding, floor-to-ceiling Balinese glass walls can open to create an authentic island setting capturing fresh tropical breezes. Paradise Beach Nevis does not offer on-site dining, however located just steps from the villas, the beach bar serves refreshing cocktails. The villas are close to restaurants, tennis courts, golf courses and a number of sight-seeing attractions. Guests are catered to with concierge and butler service and the services of a private chef can be arranged. The Concierge will be available to assist at all times of the day or night. 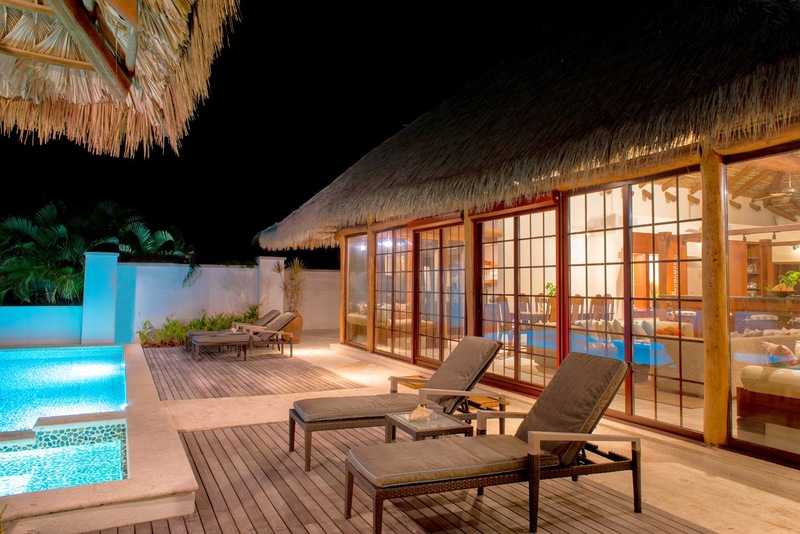 To celebrate the boutique villa resort opening a special rate of $1,000 per night is being offered. There is a three-night minimum and rates do not include taxes, service charges or gratuities.